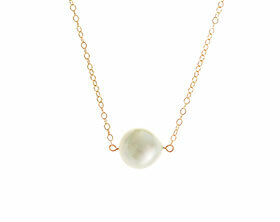 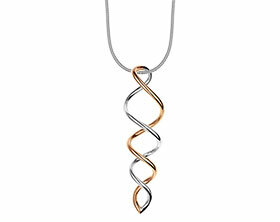 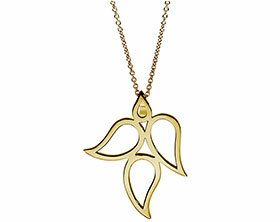 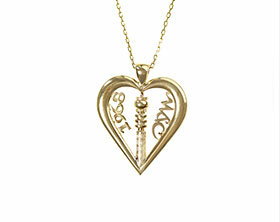 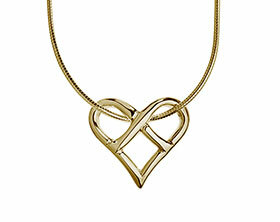 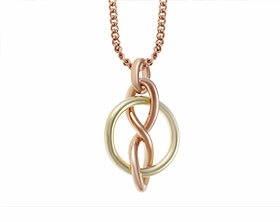 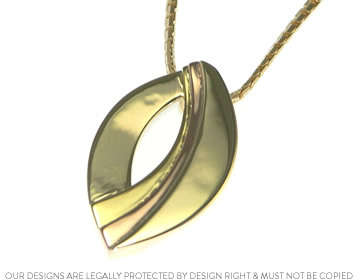 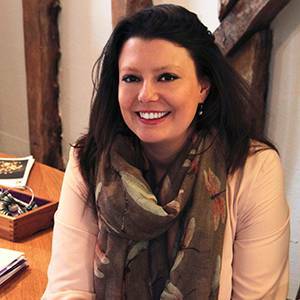 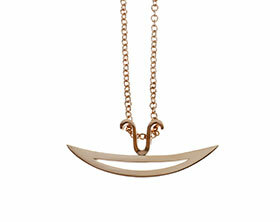 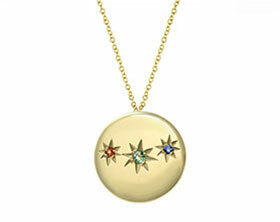 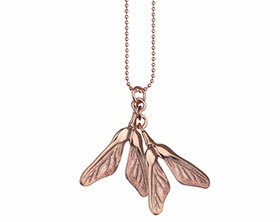 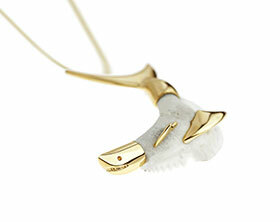 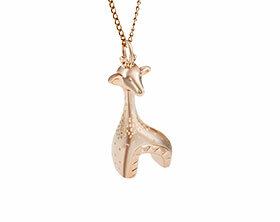 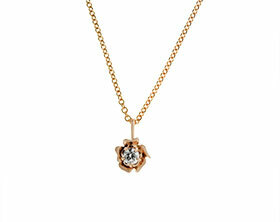 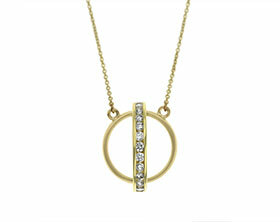 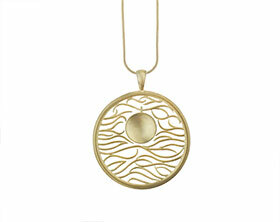 Anne commissioned this unusual pendant which has been made from 9ct rose gold, 9ct yellow gold and 18ct yellow gold. 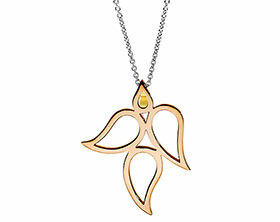 The varying yellow and pinky tones work well together and accentuate the beautiful forms within the design. 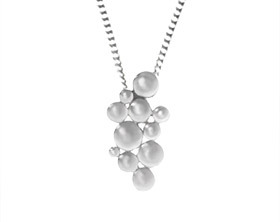 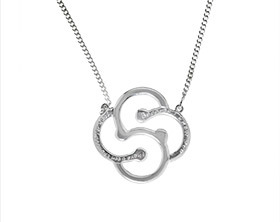 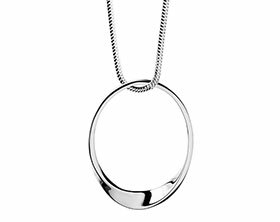 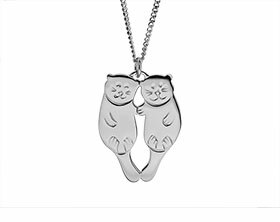 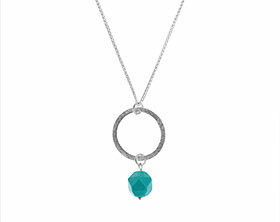 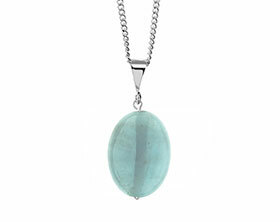 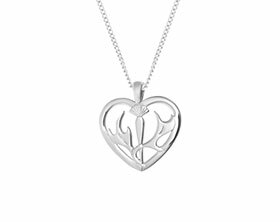 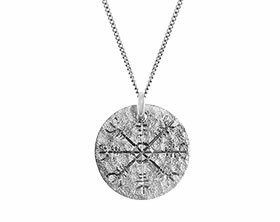 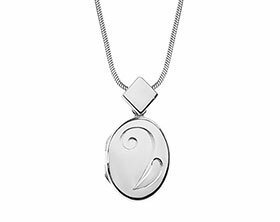 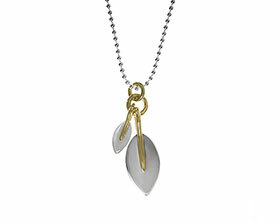 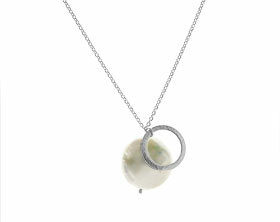 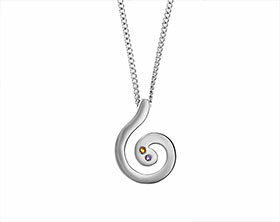 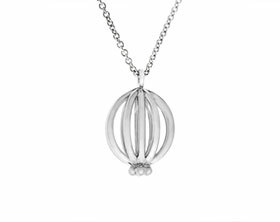 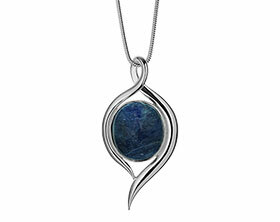 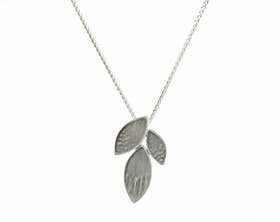 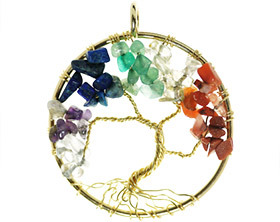 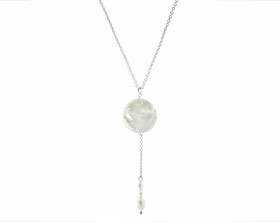 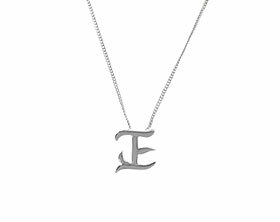 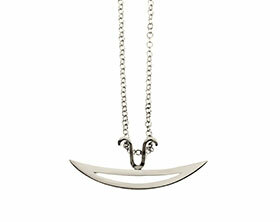 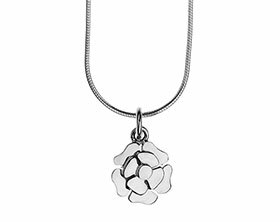 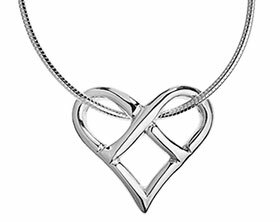 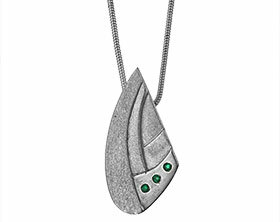 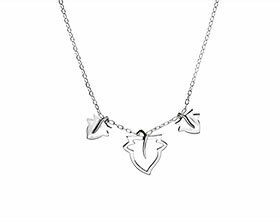 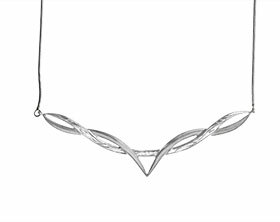 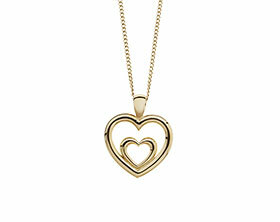 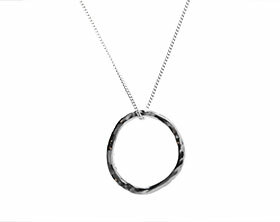 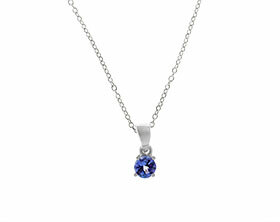 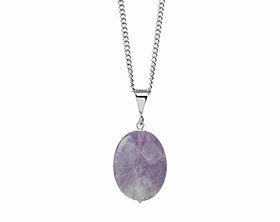 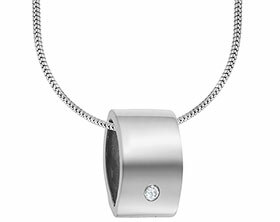 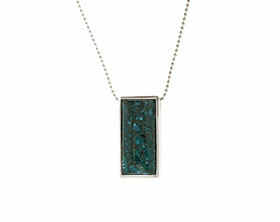 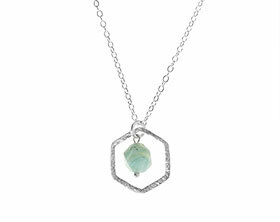 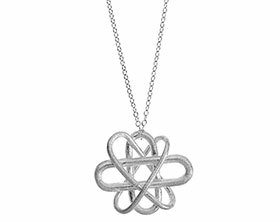 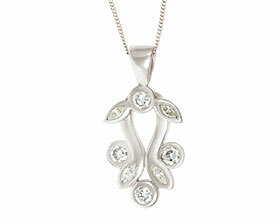 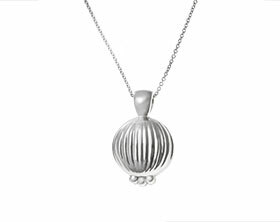 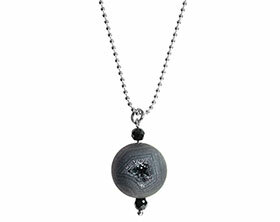 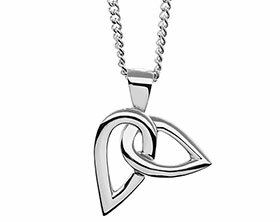 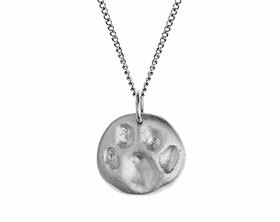 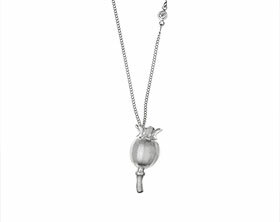 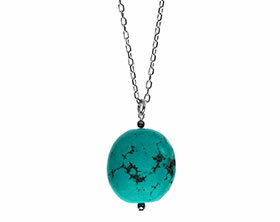 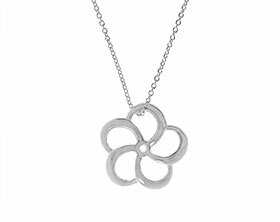 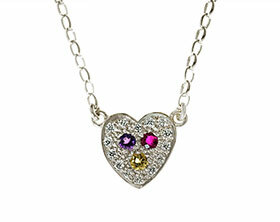 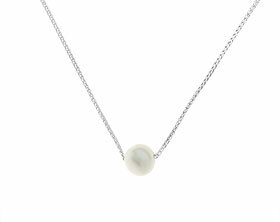 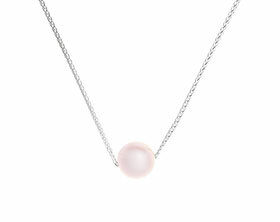 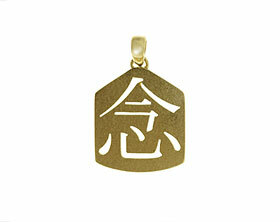 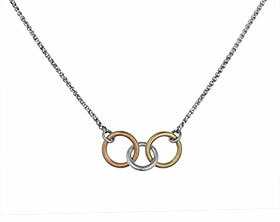 The pendant has a highly polished finish and has been strung on Anne's own chain.